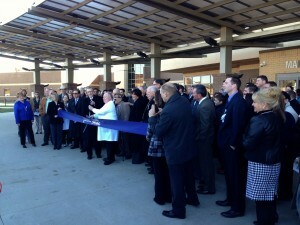 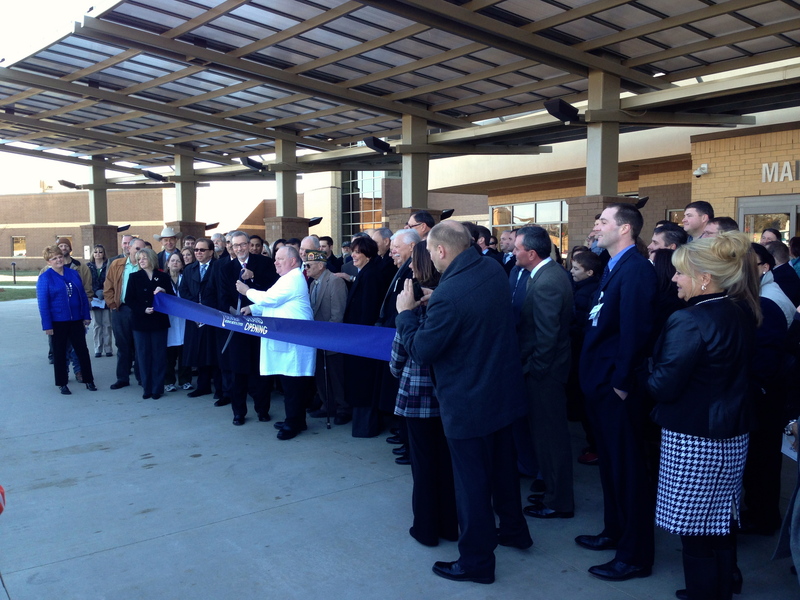 Welcome Poplar Bluff Medical Center and congratulations on the grand opening of your brand new Oak Grove campus! 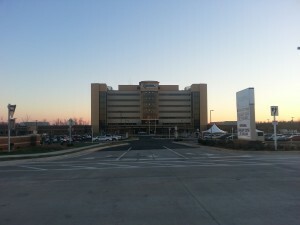 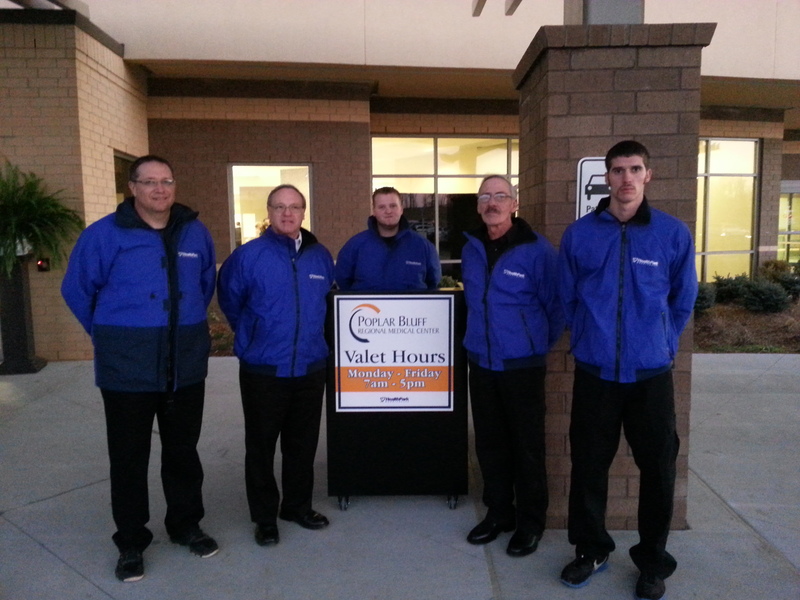 Poplar Bluff Medical Center has chosen a customized HealthPark Valet valet parking services for hospitals in support of their compassionate and quality-focused patient care. Everyone, especially our valet attendants and on-site manager, is delighted to be part of Poplar Bluff’s vision to be the healthcare provider of choice in Southeast Missouri. We look forward to greeting patients and guests while creating a professional and positive first impression for Poplar Bluff, Missouri and the surrounding communities.